Smartphones have replaced many important technologies such as alarms, reminders, torch, computer and even television. The smartest technology which been replaced by smartphones is debit and credit cards. 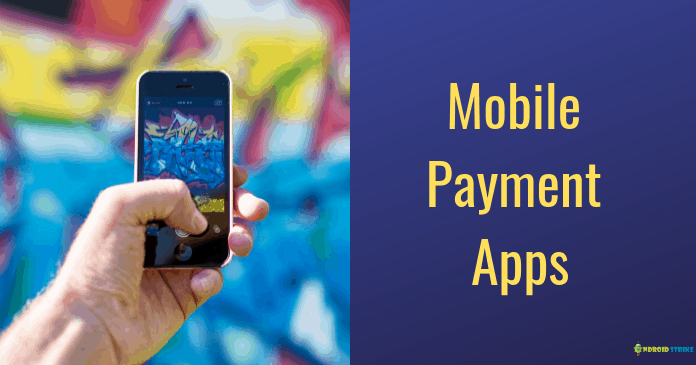 In this digital India, Many today use the payment apps to make any kind of payment. Whether you want to purchase items on e-commerce websites, for paying electricity bills, to pay your DTH everything can be done easily through these payment apps. These payment apps have a significant effect on half of the world population. 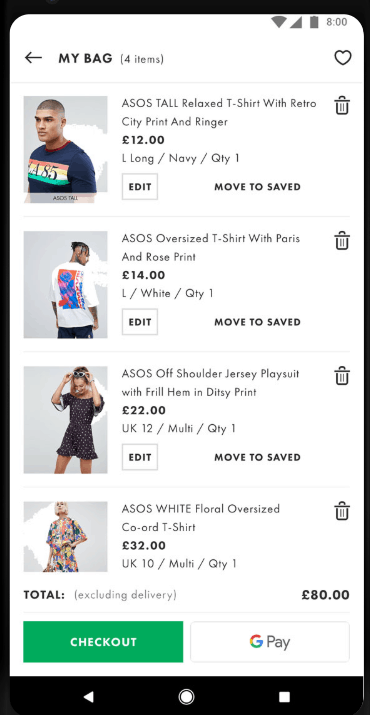 The mobile retail payments done today are very huge. More than one eighty millions of users use these apps today. The market for mobile payment apps is even more massive in countries such as India and China. There is a great leap forward in these countries by using modern payment methods. There have been 225 billion transactions made by users using these payment apps. In any app stores, the payment apps are one of the most fast-growing app categories. Let’s see some of the finest payment apps available today. In the fine tech space, one of the most prominent and popular payment apps is PayPal. More than 17 million people around the world use the PayPal app for their daily transactions. It is available in more than 203 countries, and the payment can be made with 26 different currencies. This app can be used without any complications, and it supports all the main bank debit, credit cards. You can link with your past PayPal accounts enter the id and use the app to make transactions. It is also very simple to transfer fund through PayPal. Apple pay is a specialized payment app developed for iOS device platforms. Form your iPad, iPhone apple watch device and make an unlimited purchase and other payments. Just type what you want to pay and within seconds transfer funds with this app. it doesn’t have the same payment details option. This platform is very safe and secure to make transactions. It uses inbuilt software to protect the card information entered by the user. All the card no, account no, PIN everything is kept confidential in this platform. From the popular search engine to payment wallets Google provides the best services for its users. There have been many modifications made to the newer version of the app. with just your registered mobile number and email id. It is the fastest and safest way to use your debit and credit cards. This Google Pay (Tez) can be easily opened with your mobile number and your registered e-mail address which you’ve given when creating your bank account. 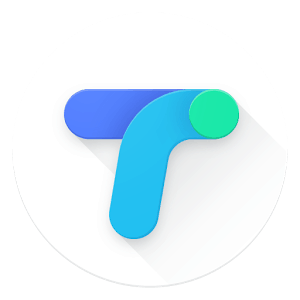 Also, This Google Pay A.k.a Tez is only for Indian users. LevelUP is an efficient payment app which is suitable for making business transactions, and you can make payment with the help of QR codes. You can link the levelUP account with your bank debit and credit cards and get your unique levelUP code. After making any payment, the user can gain special offers and earn rewards. For the restraint businesses, levelUP is the perfect payment app as it provides loyalty programs for these businesses. It can help the businesses to customize the discounts and offers provided to them. This app began has the software add-on which gave the small businesses the opportunity to modify the iPhone and iPad in the card reader. However, this app has gone larger than the simple POS systems. With the help of the square cash, you will be now able to send money from anywhere and anytime to your friends and family. The money can be sent instantly without trouble. 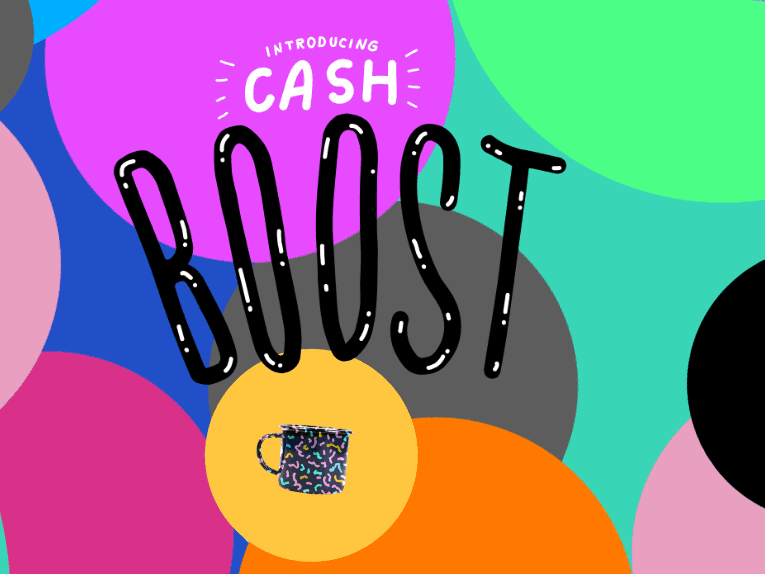 You can get the $Cashtag and send this personalized link to the people you choose with your cash.me profile. This is the process where you can send money through the browser. If you are running a business or a company you can get a transaction fee of 2.75%. This app is supported by another popular mobile payment app called PayPal. Venmo is the boss in the market of peer to peer payment apps. This app is the most preferred apps of the people of the modern era. This is the easy and hassle-free way to send and receive money from your friends. You have to have a debit and credit card for using the venmo account. You can also ask for money from your contacts when you need it. Store the money in the balance account in the venmo app. 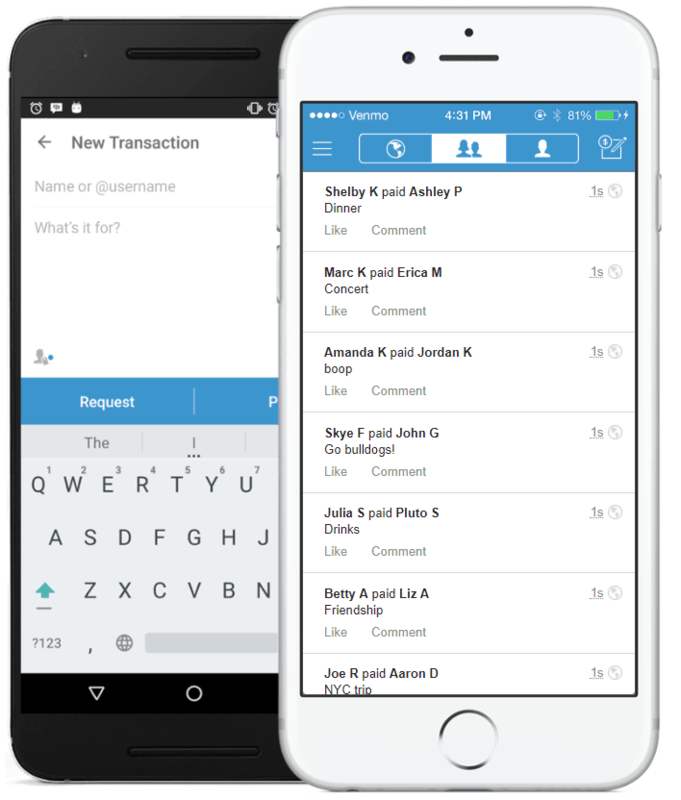 transfer the money in the bank account easily with the venmo app. you can read the transactions your friends have done like news in the app. These are some of the excellent features of the venmo app. If you are living in the United States and above eighteen years you can send money to your friend as easily as you send a text on Facebook. You will have the rope in the master debit card or visa which is given by the US bank to the account. You can change the preferred amount of money to the US dollars for the messenger to send it to the respected receiver. You can put in the safety pin for making the transactions safe and sound. You can authenticate all the payments with the pin. The facebook does not have charges for transferring the money with the messenger so enjoy using the app. To compete with the Samsung pay and Apple pay the Google Company made the app called the Google pay. The app uses the excellent NFC technology to allow the users to pay for the services they have been benefited from. Just tap on the phone on the POS terminal to make a payment. The NFC compatible ATMs are being created for allowing the users to perform payments on their phone itself. To use the Google pay you have to incorporate the debit and the credit card by clicking its photo in the app. The card must be the participant in the app for making the card click perfectly. The cards related to the Google account you use can be added in the app for you to use it. Include the gift cards and other offers you get in the android pay account also. I hope you enjoyed our list of Mobile Payment Apps. If you found any better alternative to the above-listed apps then, Please do let me know in the comment section below. If you found it useful, then Share it with your friends on Facebook, Twitter, and WhatsApp. Keep visiting our site for more interesting Tech news and latest updates.